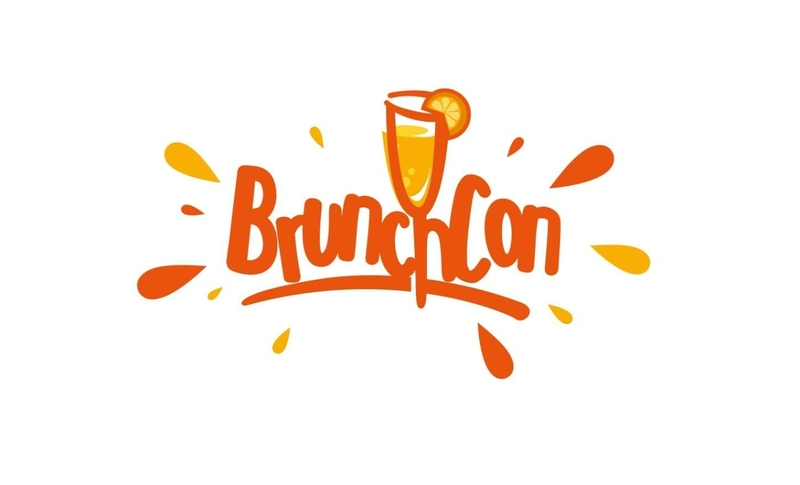 BrunchCon is making its way to San Diego! The acclaimed food + drink festival all about brunch, now in its third year, is kicking off its 2018 tour in America's Finest City. Your ticket includes one brunch bite from each of our THIRTY vendors + an OPEN MIMOSA BAR + an OPEN BLOODY MARY BAR! PLEASE NOTE: This event is 21+ only! No one under the age of 21 years will be allowed into the event. All tickets are final sale. No refunds. 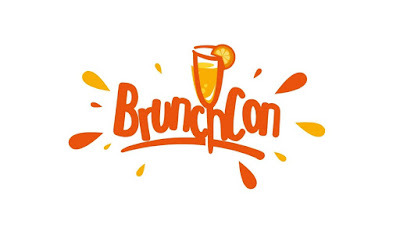 BrunchCon is the all-inclusive brunch festival featuring a BOTTOMLESS MIMOSA BAR + a BOTTOMLESS BLOODY MARY BAR and 30+ local brunch vendors! !